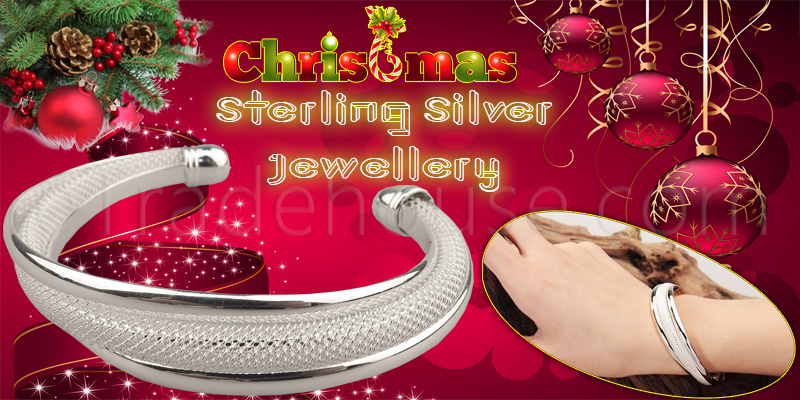 High quality Christmas Gift Promotion Classical 925 Sterling Silver jewelry. Adjustable, Elegant and Beautiful Silver Women’s Jewelry. Stunning Electroplated Silver Sterling Fashion bracelets.